Andydrewz's Pages: Dare You Taste The Wrath of Omega...?? The official blog of Andrew-Mark Thompson. Yes, him! 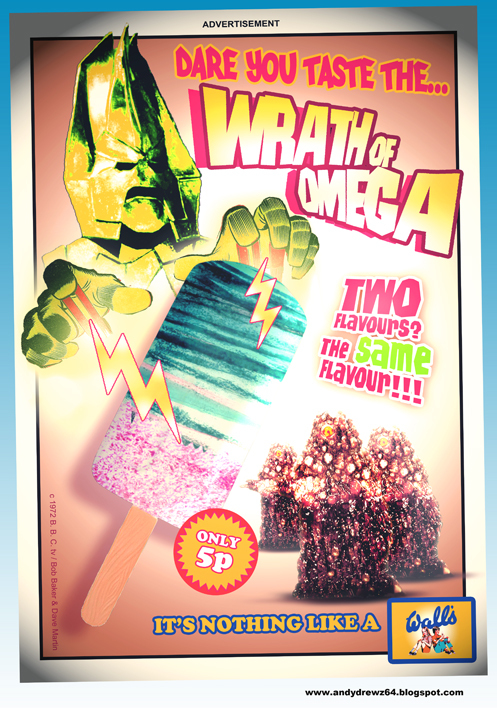 Dare You Taste The Wrath of Omega...?? Clayton Hickman (remember him?) 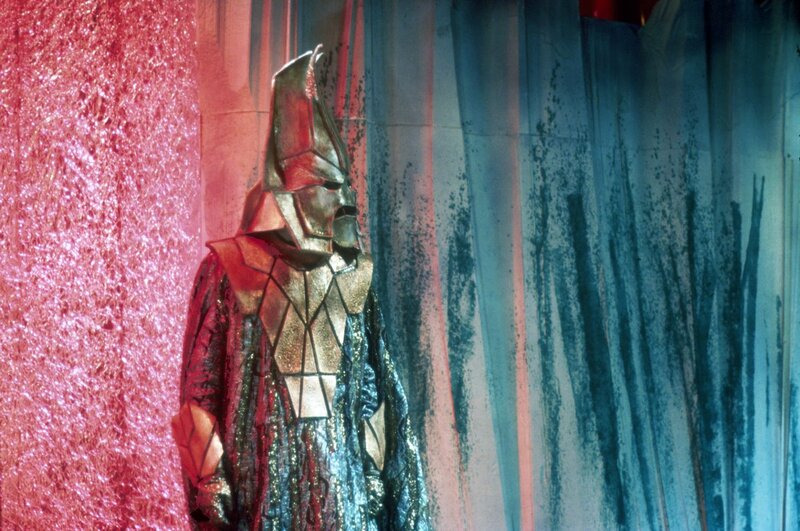 posted a picture of former mad Time Lord Omega on Twitter earlier this week. Mr. Hickman then drew my attention to the suggestion. I hope it has red jelly inside! I'm a 54 year old former teenager from Derby in the UK. 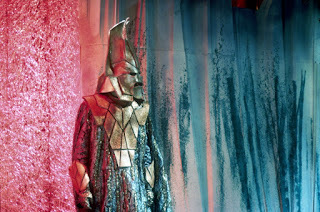 I've been a fan of BBCtv's Dr. WHO television serial since 1971 and have been a part of the fandom since 1980. During that time I've run a local group, edited three fanzines, organised numerous conventions and lots of other stuff I'm too ashamed to mention. I'm currently the co-organiser of the Whooverville conventions (now in their 11th year) and produce a wide range of cult TV designs that some people find amusing - hence this blog. I'm available for work, do requests (within reason) and have a shop on RedBubble. You can also buy me a kofi if you like my stuffs (The link is in each new post). I am gay and I don't own a cat. Thank you. Text and related artwork is (c) 2017 Andrew-Mark Thompson and may not be reproduced for profit. Watermark theme. Powered by Blogger.